A year old Android Wears moving to the various ramp of growth in features and more, in that list the LG going to give a birth to a new second smart watch based on Google’s wearable software platform, which will introduce a circular face of Motorola ‘s Moto 360 smart watch. These rumors heard from the Korean press in the recent days and the LG’s official video makes it conform. LG G watch selling graph is reached peak so far because of its features, easy to use, price and more, many customers satisfied by the LG G watch release, now the new release of second smart watch of LG with the circular face makes more customer’s face with smile and this will be the best selection for those who looking for the typically same as your average, innocuous Timex or Casio watches. 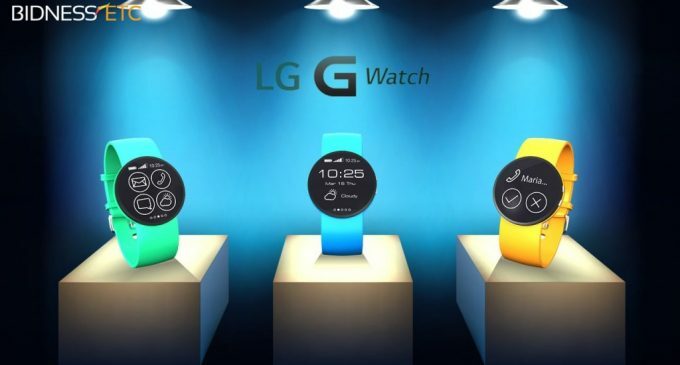 Many rumors swirls around the net about the new unveil circular face LG smart watch but the important and considerable point is you don’t want to wait for the long because it will reach the market as soon as possible conformed by the LG officials. This LG circular face smart watch will be the company’s first circular G watch and powered by the Android wear, apart from these news we don’t have any news relevant to the design, features, Software specifications, hardware, apps, display ,price, whether it comes in budgetary form or high price list and more. 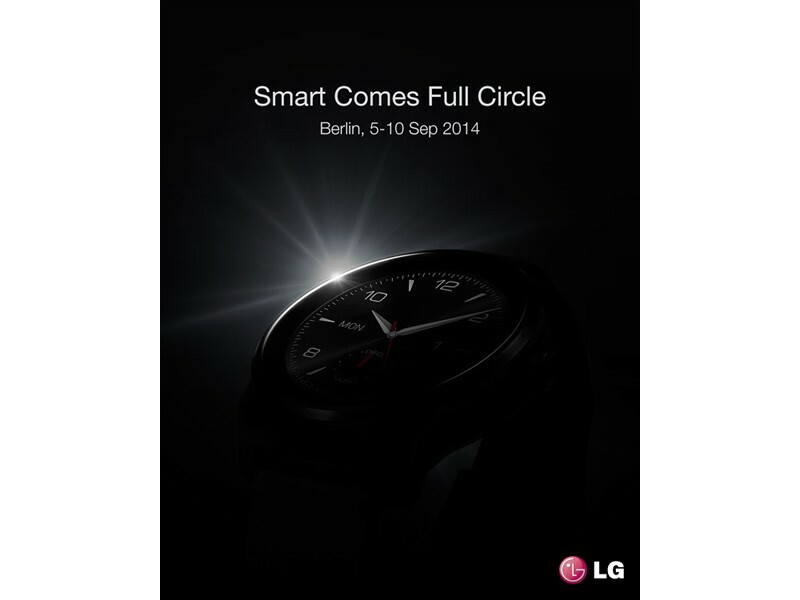 Whatever it may be LG’s circular face based G watch will satisfies the stylish wear customers as well as the customer who looks for the timex or casino based watches including the smart technology. If y0ou are looking for the smart watches wait for few months and try out your own circular based G watch.